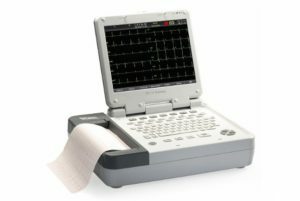 Edan SE-1200 Express ECG: SE-1200E. 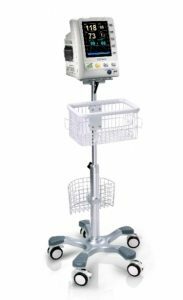 Given the high demand within the United States, EdanUSA was formulated in 2009 to offer local service and support for U.S. sales. All of our products come with a three-year manufacturer’s warranty. 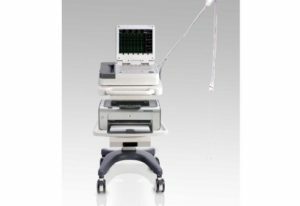 Our goal is to offer high-quality diagnostic equipment, that improves quality of care to patients, with customer pricing 30% – 40% less than that of major U.S. competitors. 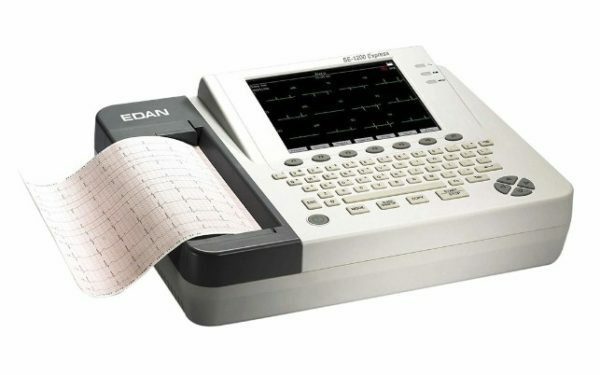 Edan SE-1200E Express ECG Features Excellent cost performance with a built-in high-resolution thermal printer. 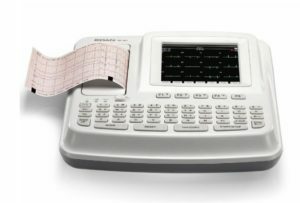 You can record 12 ECG traces on A4 size and US Letter-size paper. 8.4″ color touch-screen, Alphanumeric keyboard and one-touch operation, and Sleep mode to save energy and extend LCD life. Automatic measurement and interpretation tested with authoritative CSE database along with Real-time waveform freezing. 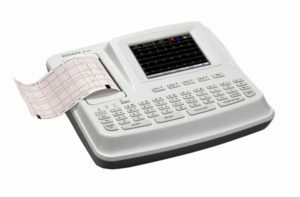 120 seconds ECG waveform review-able, Two-step exercise test with periodic recording, and Built-in rechargeable Li-ion battery. 200 ECGs in internal memory. See tabs for more information.